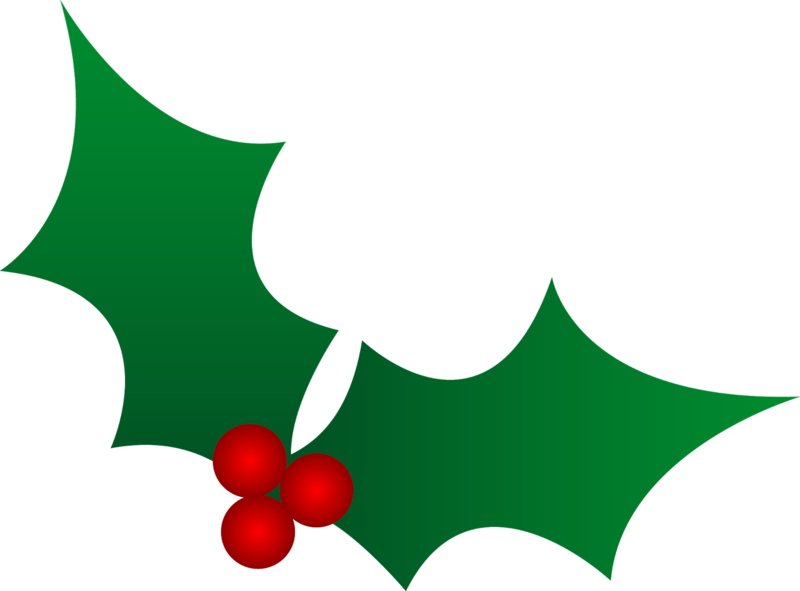 I hope this holiday season finds you and your family well and safe. In these turbulent times, I'm reminded that we must treasure each day God gives us. 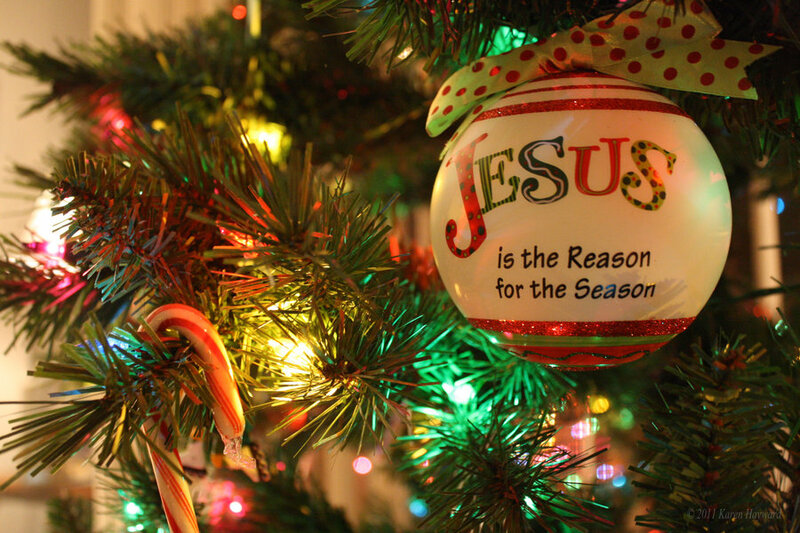 As we press on, Thanksgiving seems to be officially blended in with Christmas as more and more people choose to decorate early, as was my intention. But with the passing of my mom last month, a delightful visit from my brother from New Jersey, and Ted's birthday looming, my fall decor is still very much in tact! Still, Christmas is just around the corner and my gift list is very much on my mind. Anyone else experiencing the "What to give list?" Checks are good, and so are gift cards. But if you think about it, books bring a different world to readers and provide great entertainment for hours. I would count a new book as a definite treat! 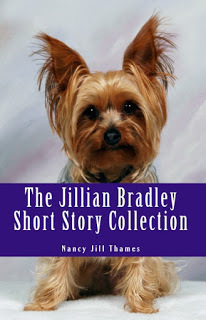 Besides the 11 book series, there are also six short stories about Jillian and Teddy included in"The Jillian Bradley Short Story Collection." Whatever gifts we give and receive, may we be reminded of the greatest gift of all - Jesus, God's only begotten Son. God has blessed me beyond even my wildest imagination, always guiding my life, giving me a loving husband, four wonderful children, and a number of precious grandchildren. I hope you enjoy the Jillian Bradley mysteries - they are works of love.